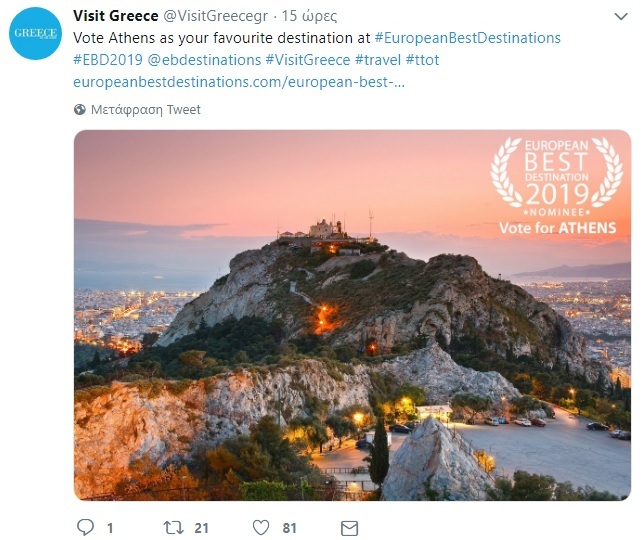 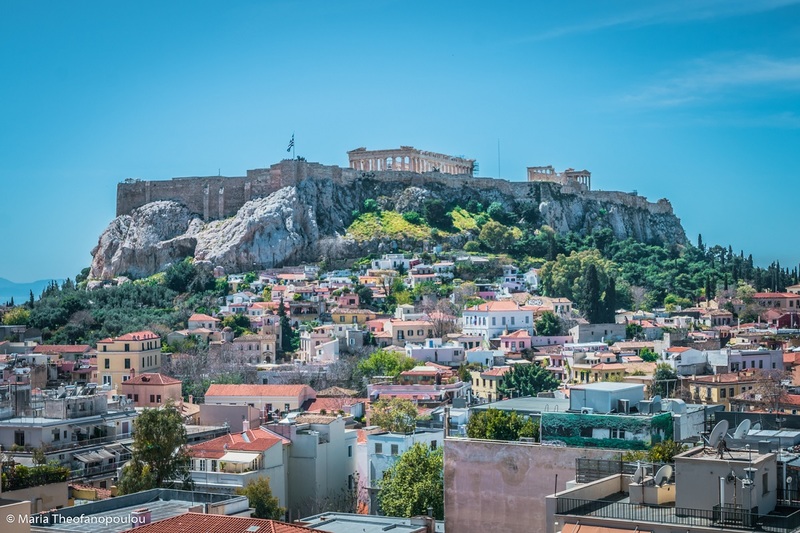 Visit Greece, on twitter, calls on internet users to vote for Athens. 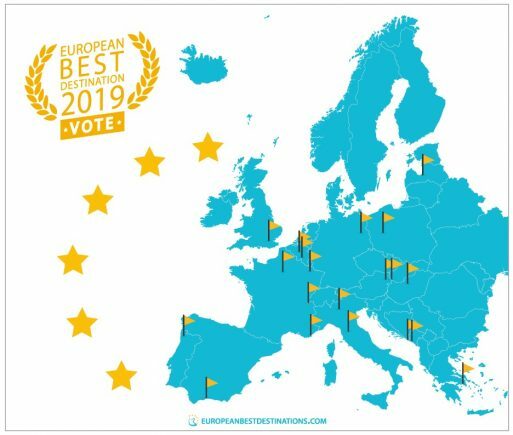 The winner will be the city with the most online votes. To cast your vote press here.